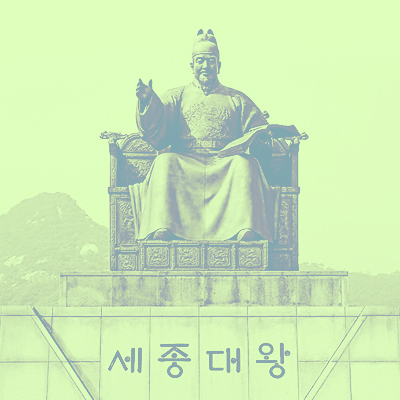 Part 1 of the complete and inspirational mission to Memrise Korean. Learn to read the Korean script - perhaps the most perfectly satisfying writing system ever devised. Introduce yourself in Korean, get around Korea, and learn a bunch of useful colloquial Korean expressions to make people smile!